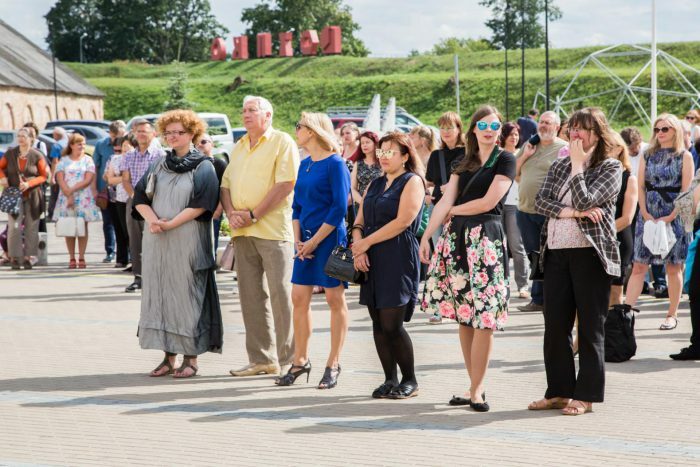 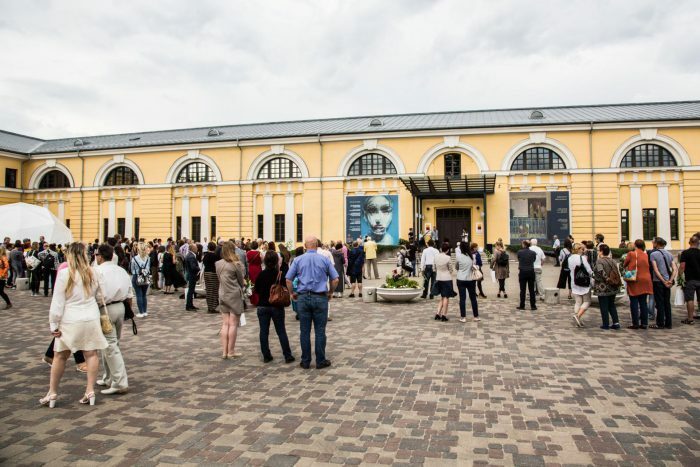 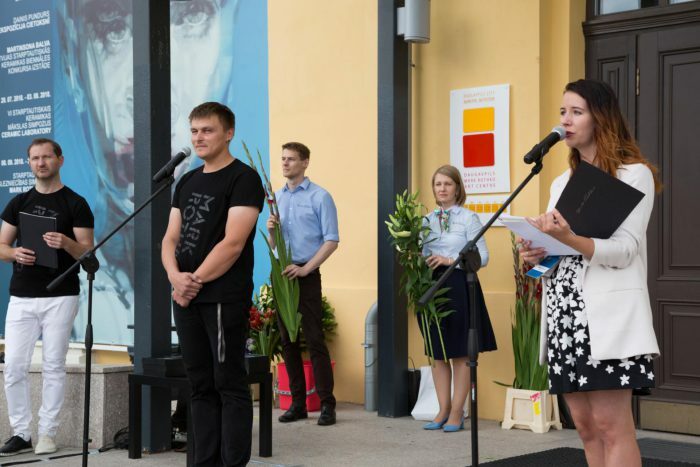 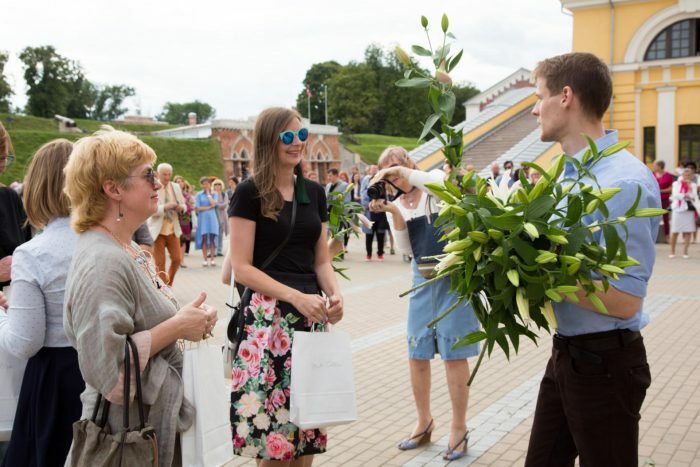 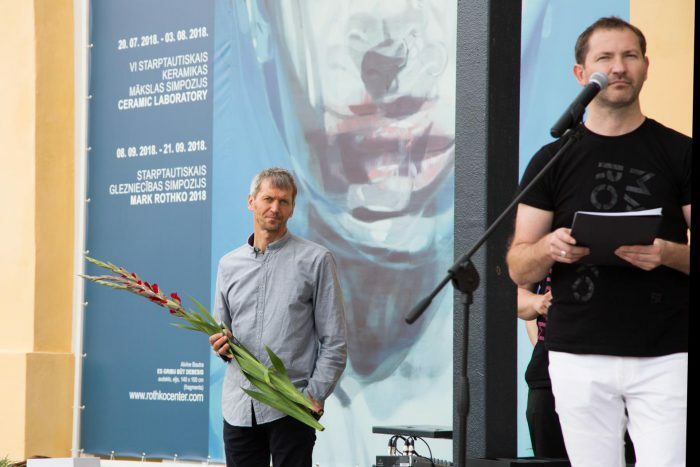 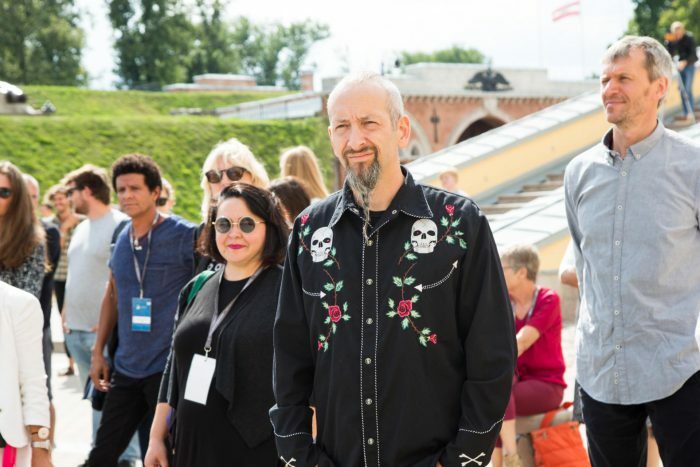 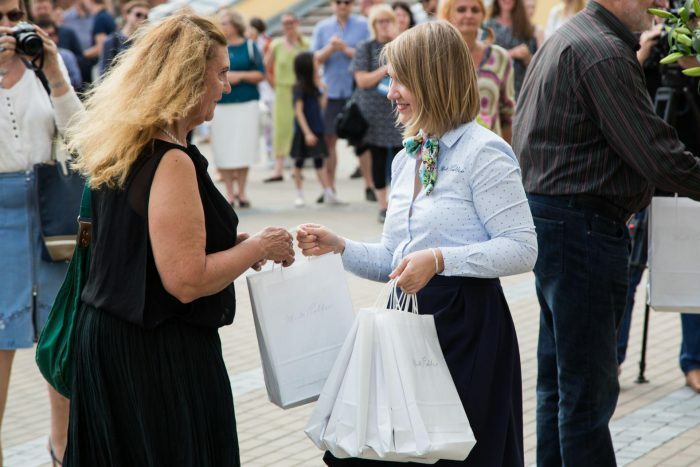 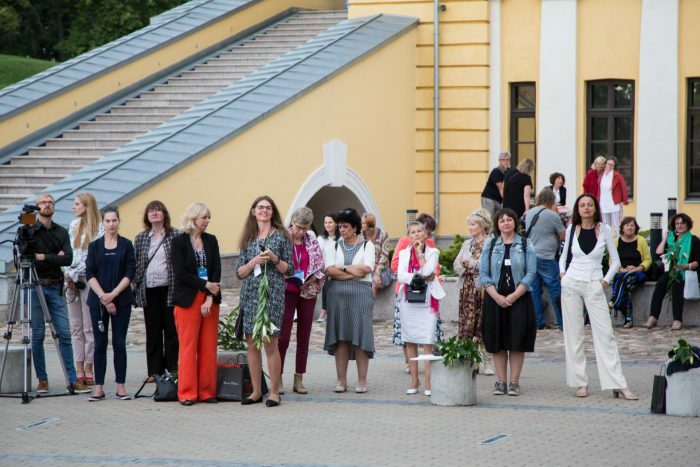 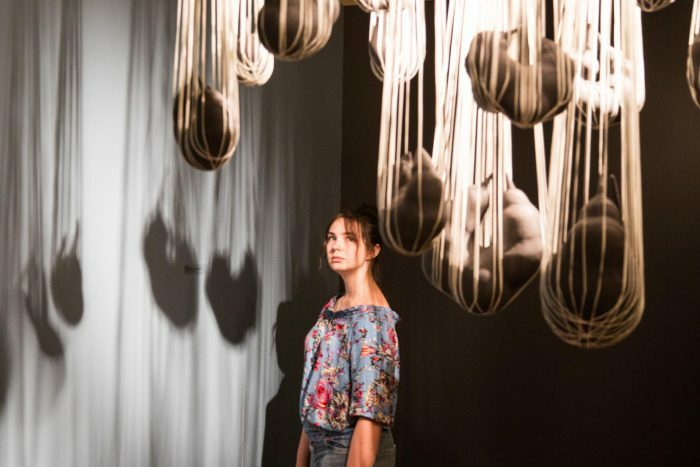 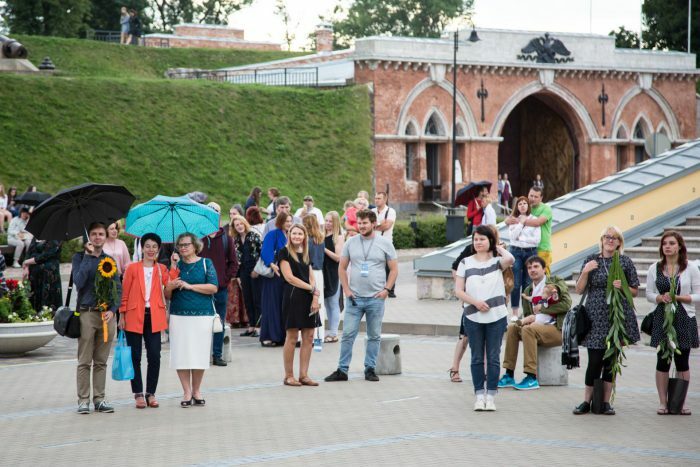 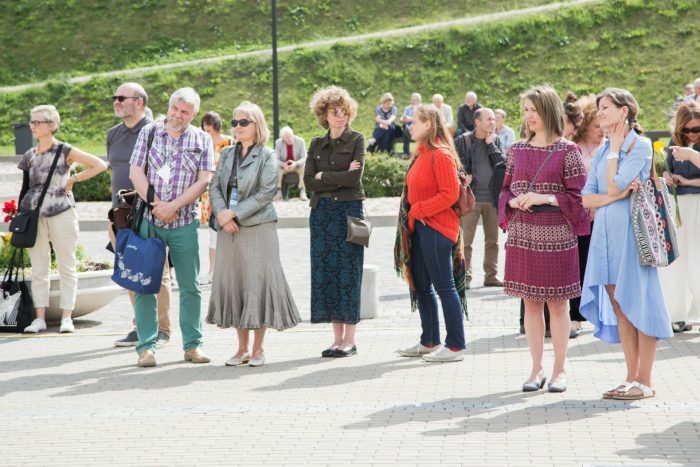 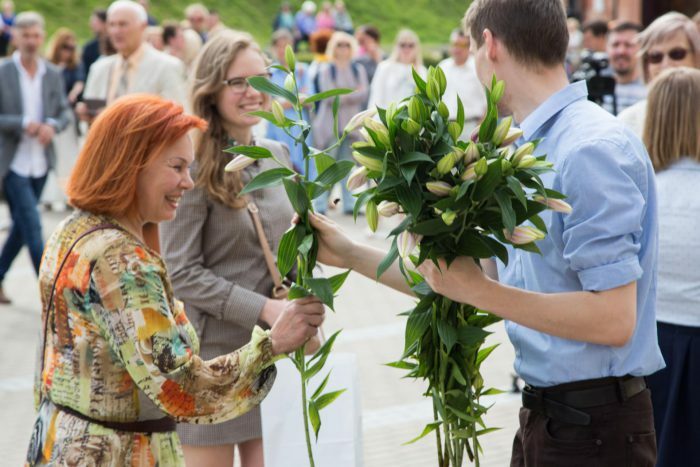 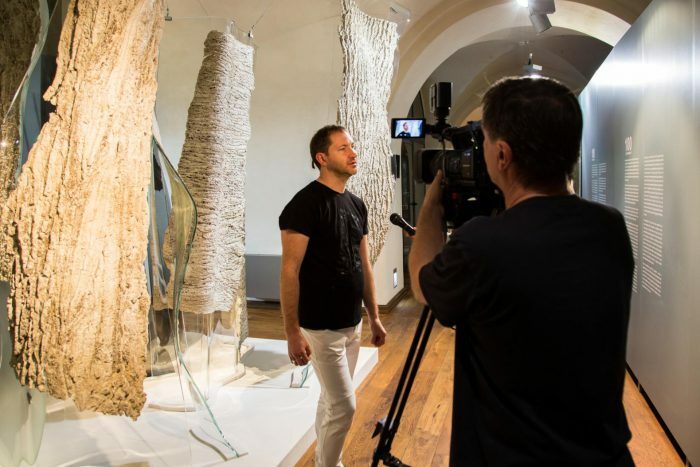 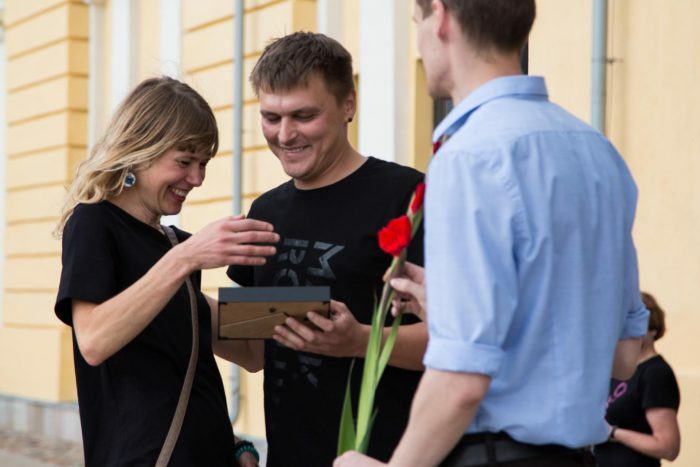 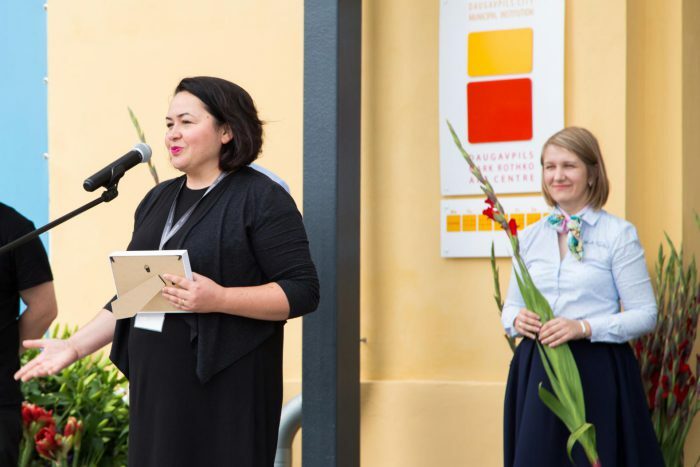 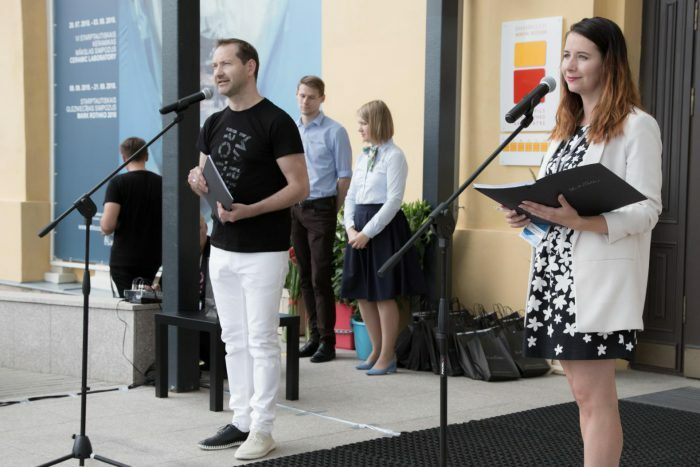 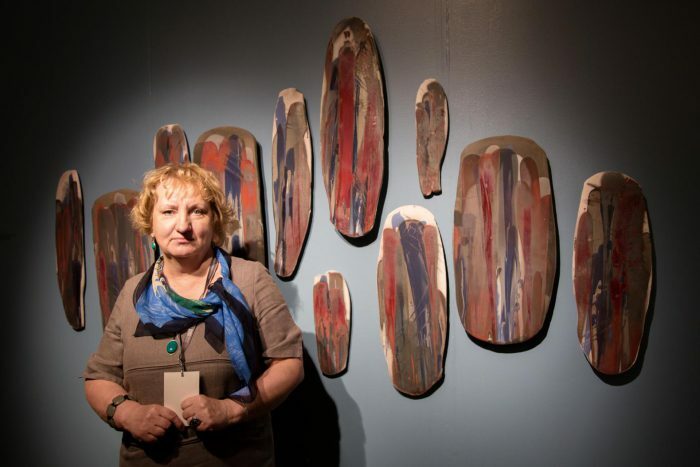 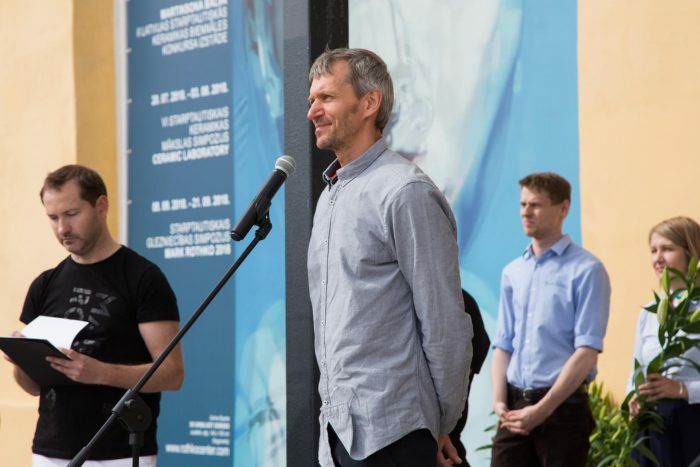 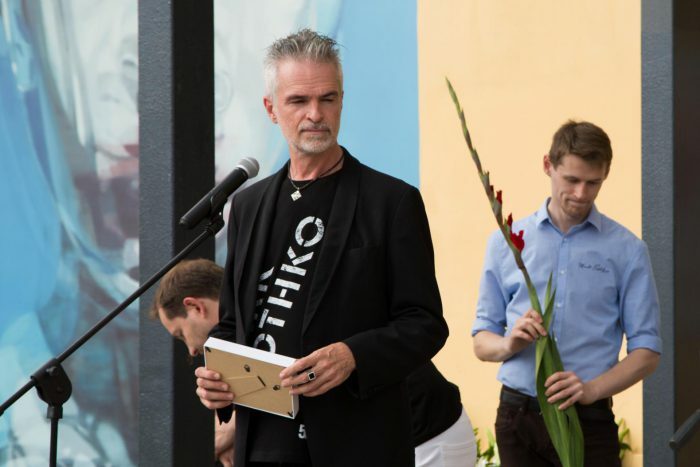 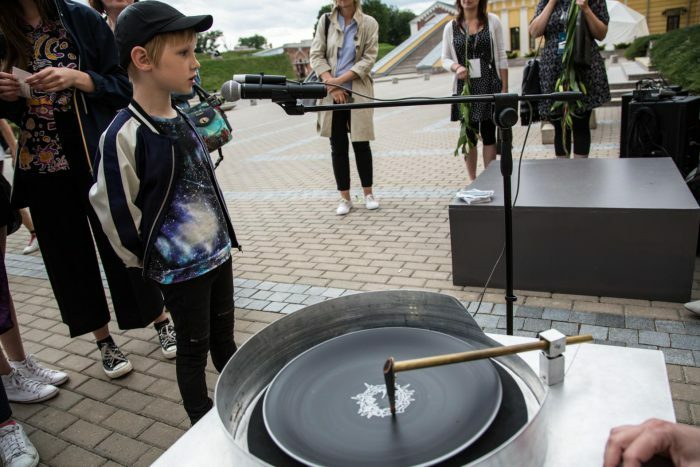 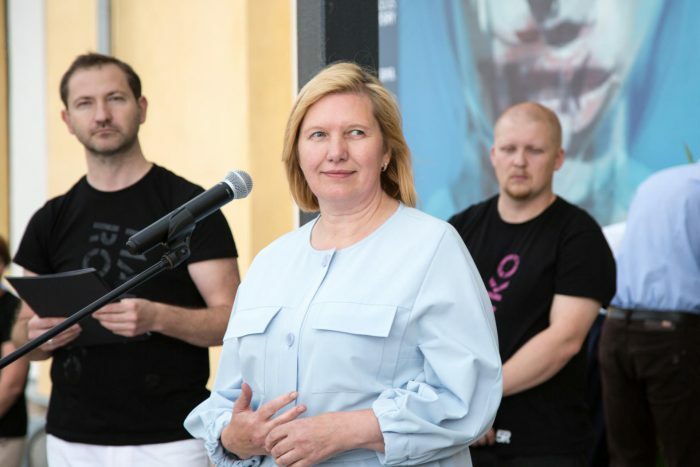 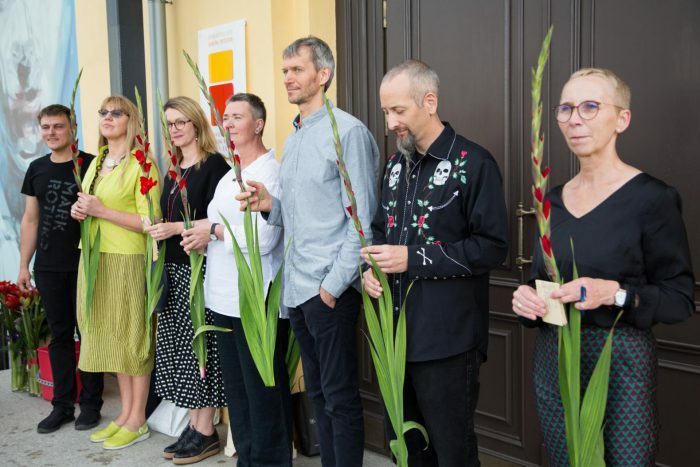 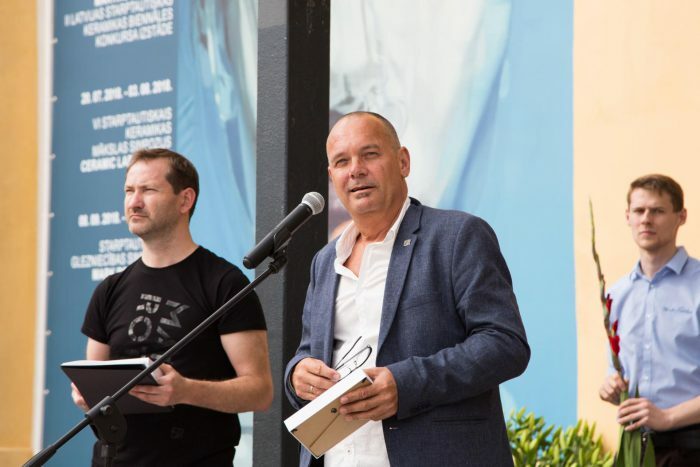 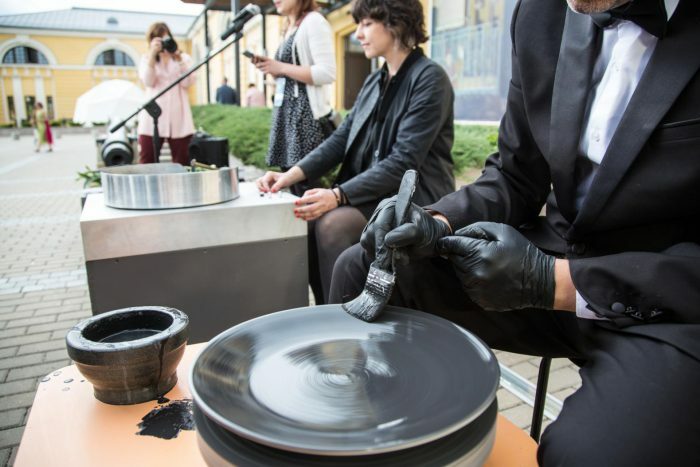 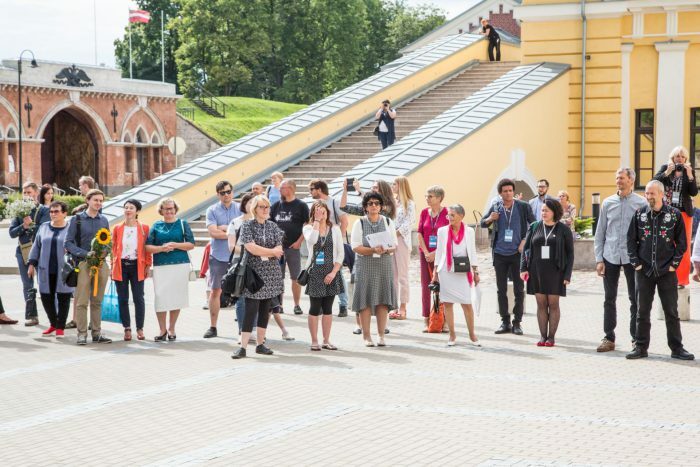 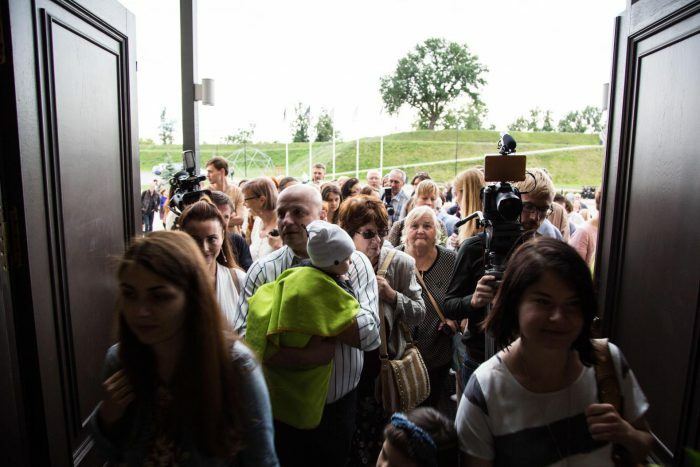 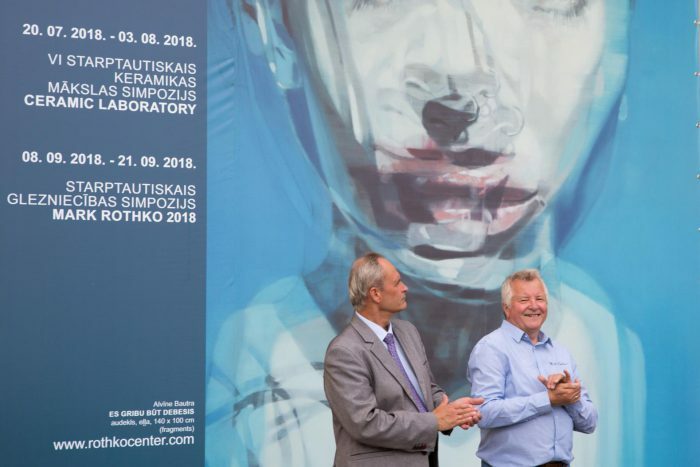 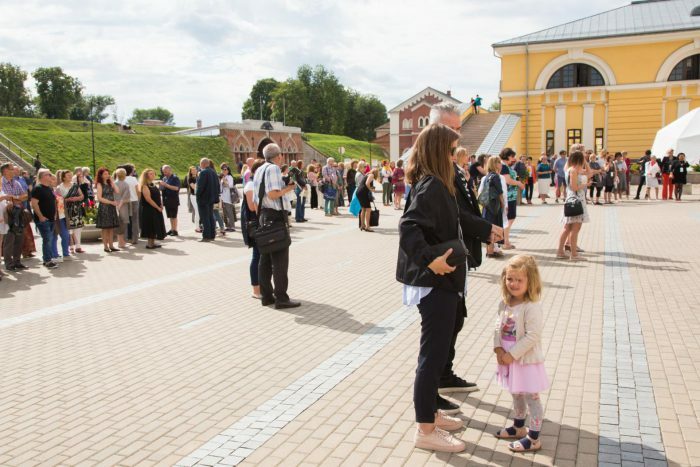 On Friday 6 July, Daugavpils Mark Rothko Art Centre launched its new exhibition season with three new exhibitions, featuring more than 200 artists. 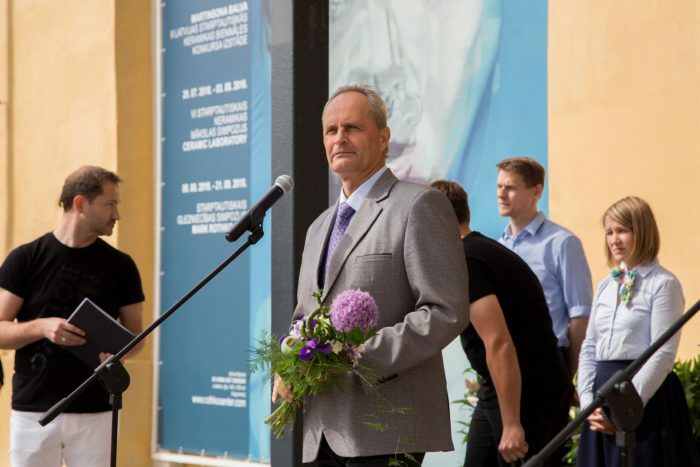 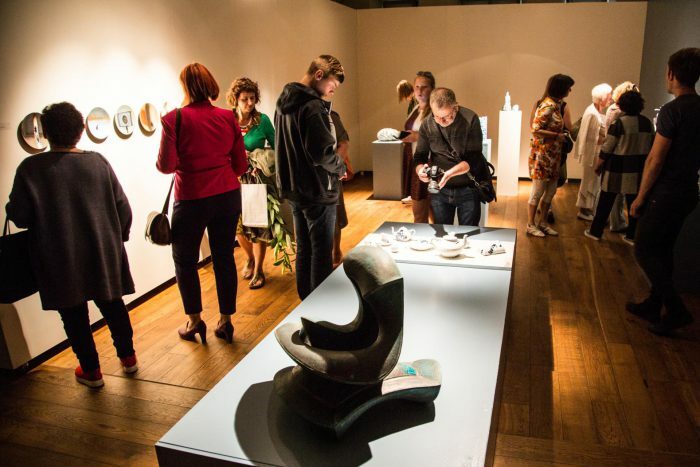 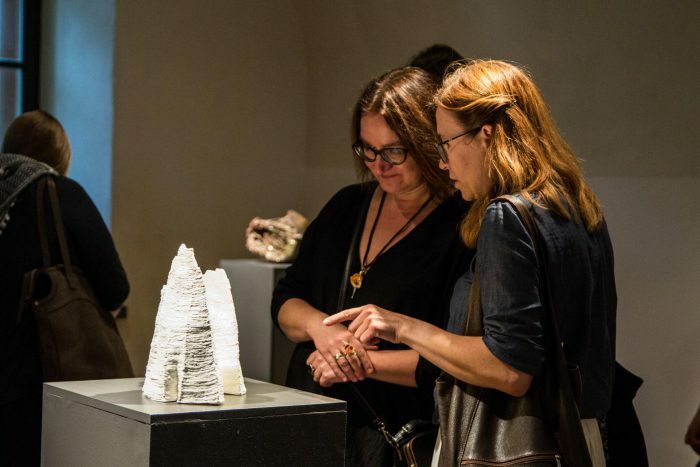 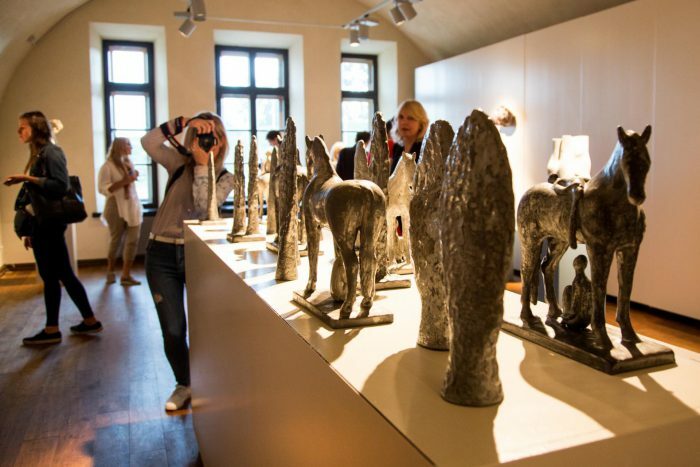 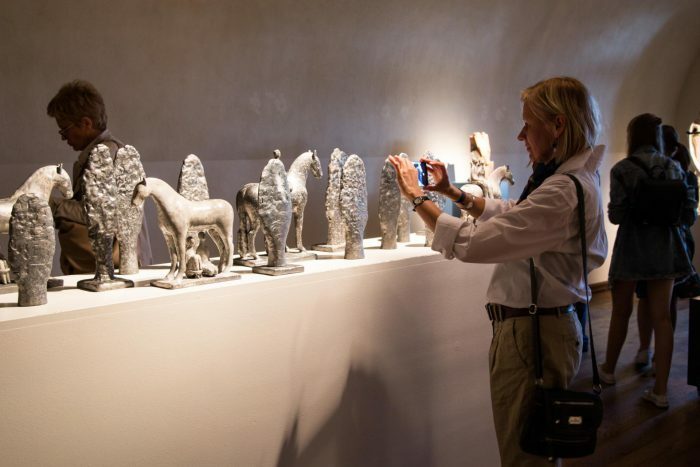 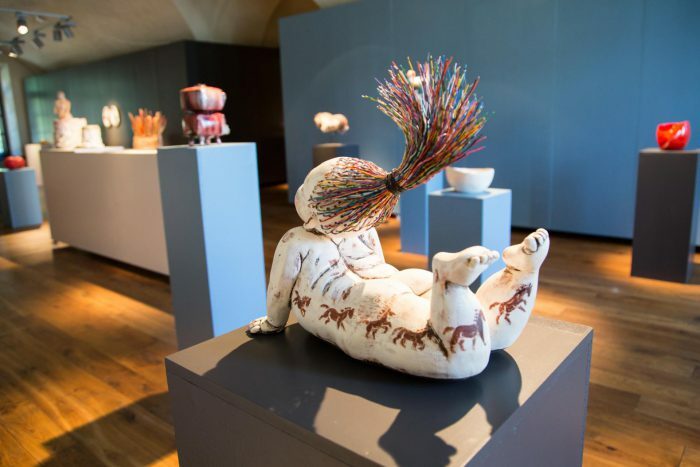 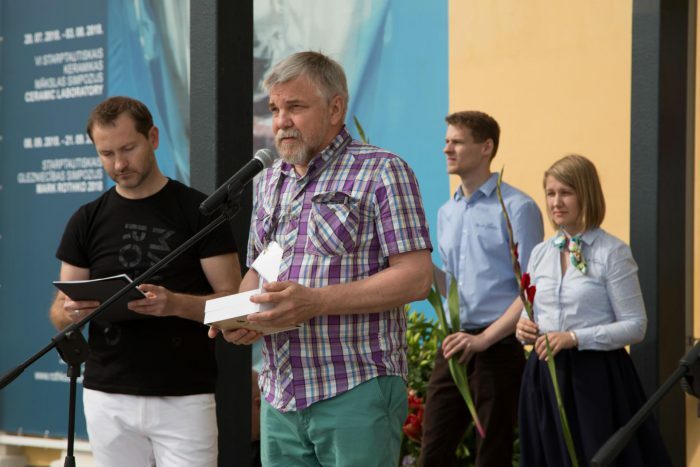 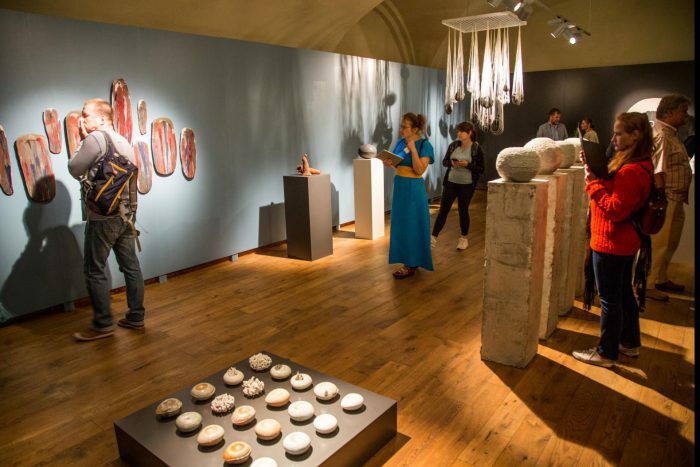 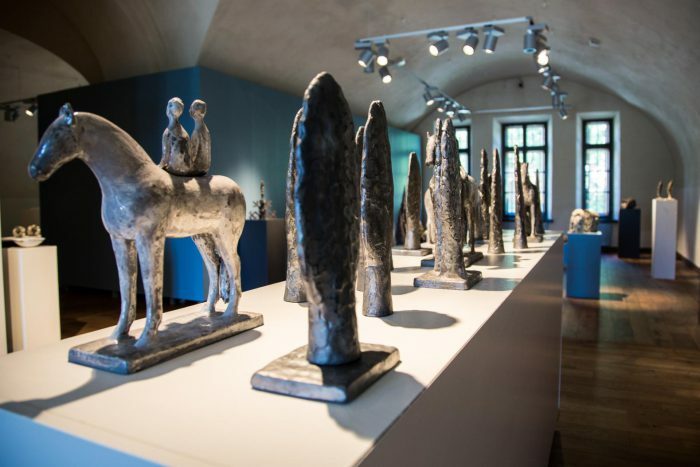 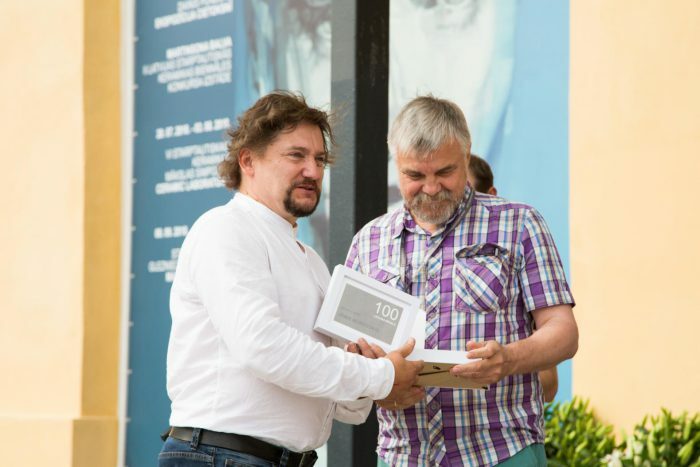 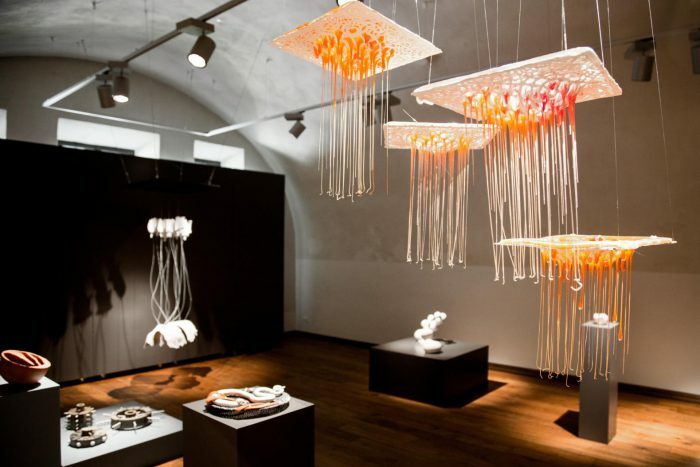 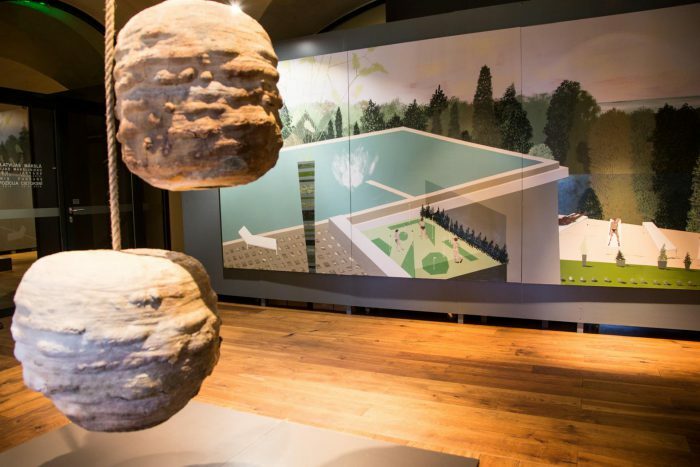 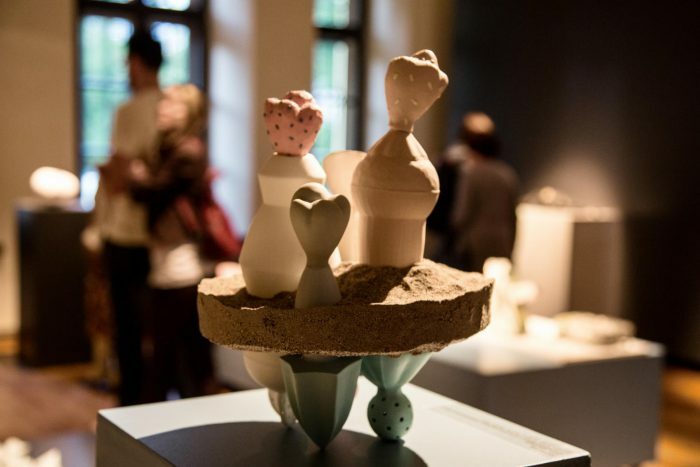 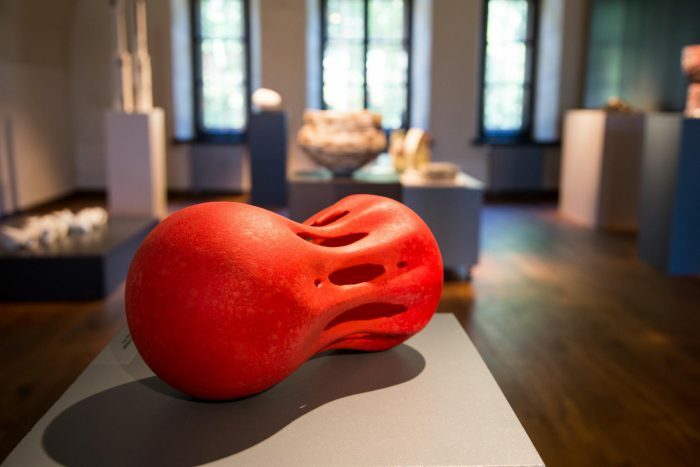 The summer exhibition season offers visitors the exhibition “100 in Latvian Art”, ceramic competition exhibition “Martinsons Award” and a one-man show “The Fortress Exhibition” by Dainis Pundurs. 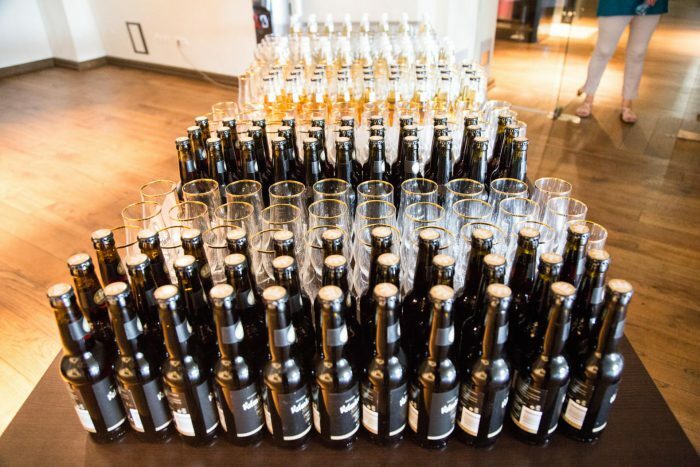 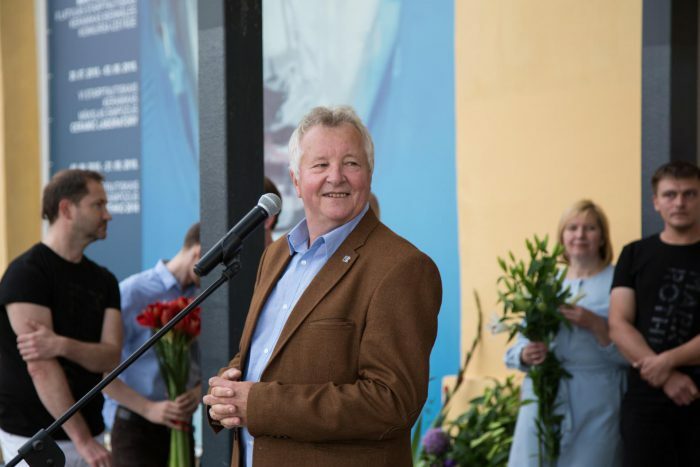 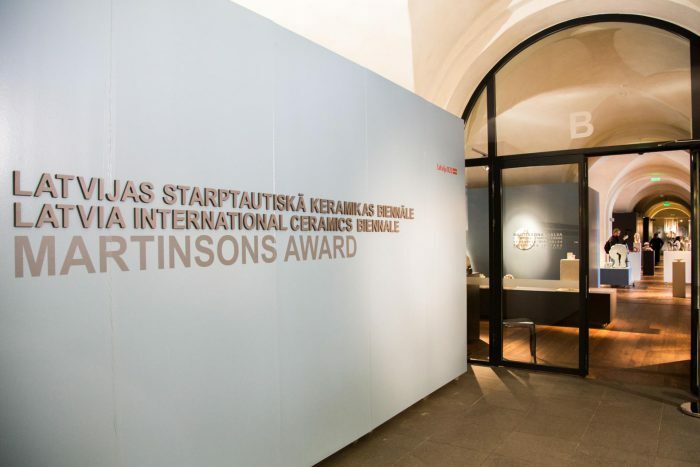 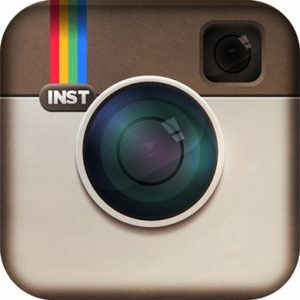 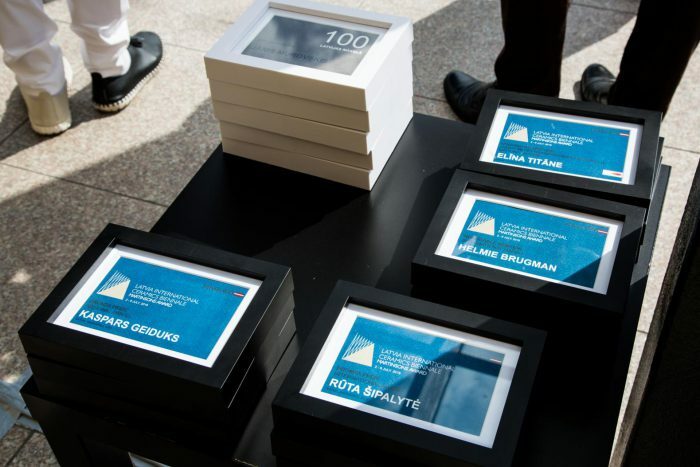 During the event “Martinsons Awards” were presented to the winners of national and international categories.